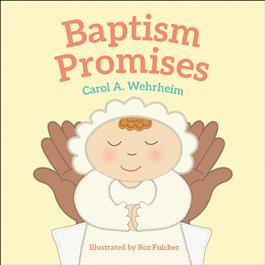 Baptism Promises helps explain to children the significance of their baptism and the promises their family and church community made to them during the sacrament. Featuring easy-to-follow language, bright, inclusive artwork, and four simple prayers, this inspiring book is perfect for gift-giving and comes in a board-book format so that even the smallest of hands can hold it. A special dedication page is included in the front of the book. Ideal for children ages 0-3.